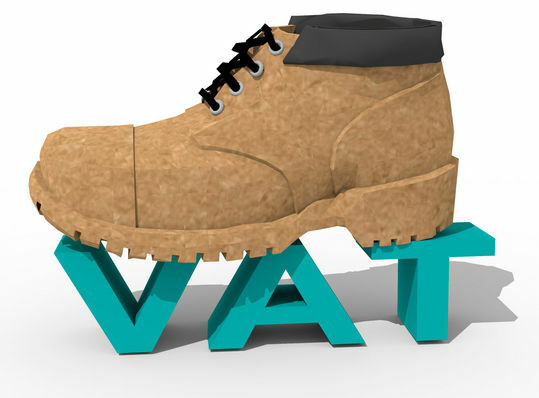 The VAT rate which applies to a dedicated biomass boiler is 5%. This rate applies to the boiler itself, materials which are needed for the primary installation of the boiler (the chimney, primary pipework, etc.) and the labour associated with that. The boiler must be capable of burning only biomass and must be supplied and installed by the same VAT-registered company. The supplying company simply charges 5% VAT. 15% off - not bad.